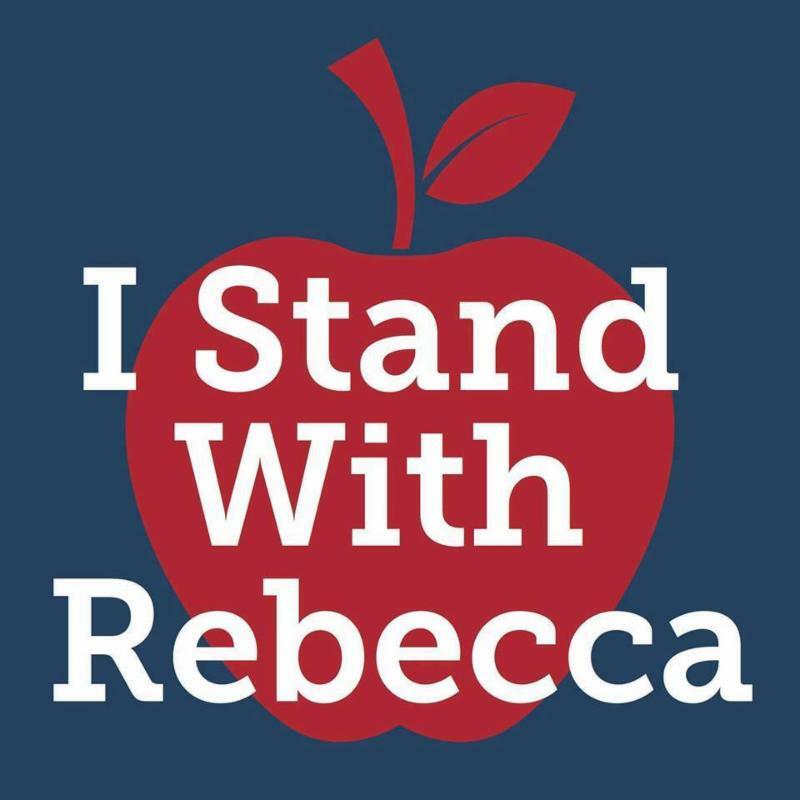 "We're proud to stand with Rebecca Friedrichs and the other AAE member teacher plaintiffs fighting tirelessly for teacher freedom of choice. The Association of American Educators was founded on the principles of professionalism and choice. As an alternative to the partisan politics and collective bargaining of the teacher labor unions, we know there are thousands and thousands of teachers seeking a voice that puts students first. For over 20 years, our members have been vocal about the injustices of forced unionism. Paying a private organization to keep a job in the public schools is both archaic and wrong. As college-educated professionals, we believe that teachers should make educated decisions about association membership and select an organization that matches their budget and beliefs." "It is very difficult, if not impossible, in public-sector union cases to distinguish between union expenses for collective bargaining, and what for any other group clearly would be recognized as political advocacy for public expenditures. Those are distinctions that we never should have to make." Click here to read more. "Sometimes the very teachers who shouldn't be in the classroom are protected from layoffs thanks to seniority rules, while slightly younger but more competent colleagues are given the ax-again, thanks to collective bargaining." Click here to read more. Do you have a personal story about compulsory unionism? 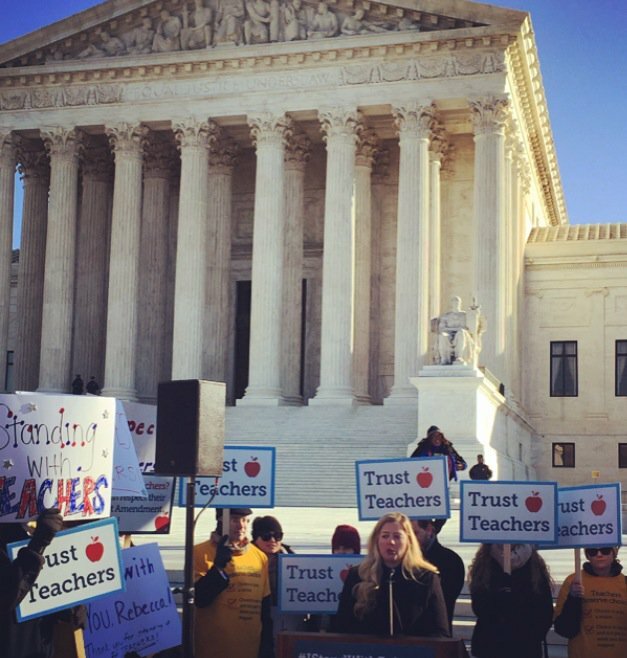 Are you passionate about teacher freedom of choice? Contact AAE and we'll help spread the word to other teachers. In September, AAE sat down with stakeholders from the monumental Friedrichs and Bain court cases to find out more about how they came to fruition - and how they could fundamentally alter the state of education for educators nationwide. Click here to watch the video. Sign up for emails from AAE. Interested in promoting your organization's work? Email us today.